WATCH OUT VIRUS, HERE THEY COME! 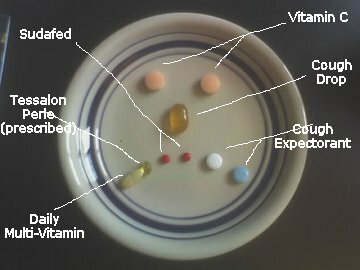 Nine pills. Three times a day. And I put them on a plate to make sure I keep them straight.